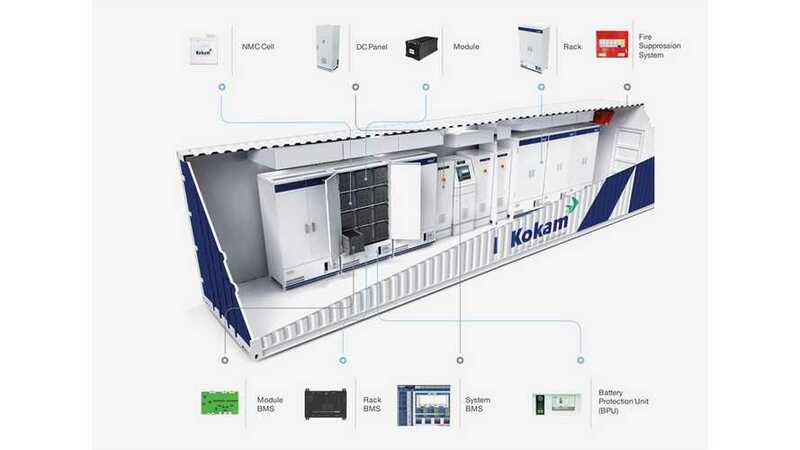 SolarEdge Technologies acquired this month Kokam - the South Korean manufacturer of lithium-ion battery cells, battery packs and energy storage systems. 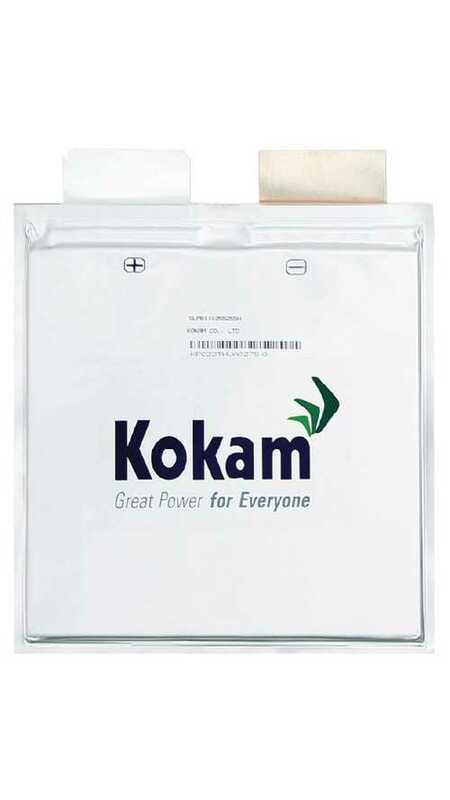 Kokam presents its high energy dense lithium-ion batteries, which were used in the Solar Impulse 2 electric aircraft, equipped with 154 kWh pack. 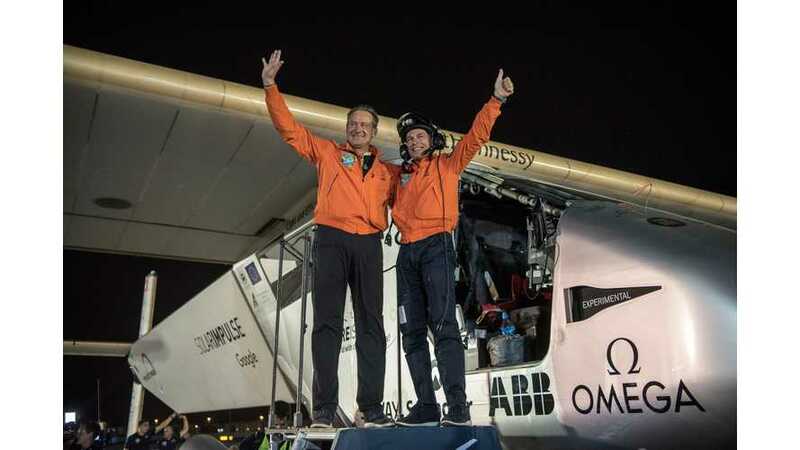 Solar Impulse 2 landed in Abu Dhabi, finishing last leg of the world's first round-The-World Solar Flight. 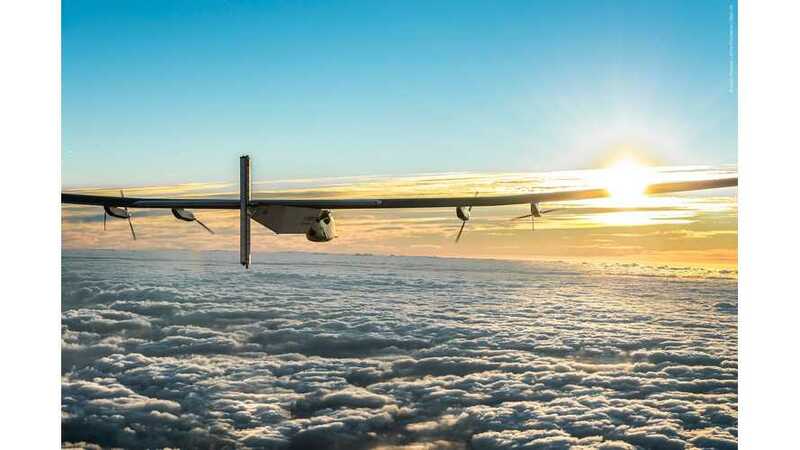 The Round-The-World Solar Flight continues as Solar Impulse 2 with Bertrand Piccard resumed after months of being grounded. 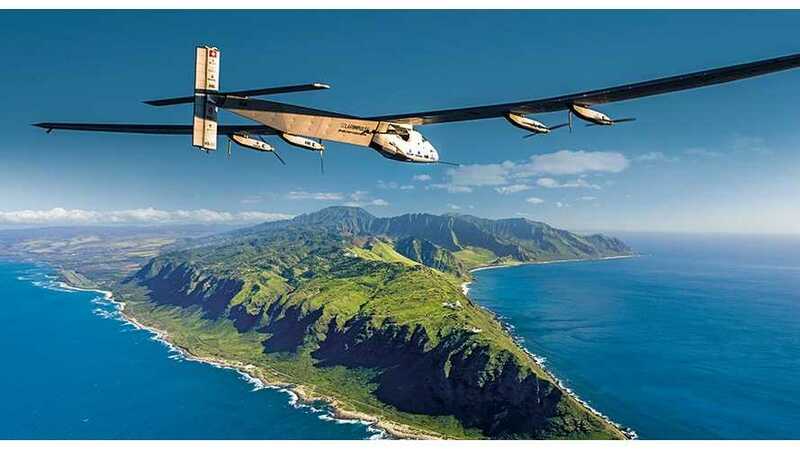 Despite the hard work of the Solar Impulse team to repair the batteries which overheated in the record breaking oceanic flight from Nagoya to Hawaii, the solar powered airplane of Bertrand Piccard and André Borschberg will stay in Hawaii until early spring 2016. 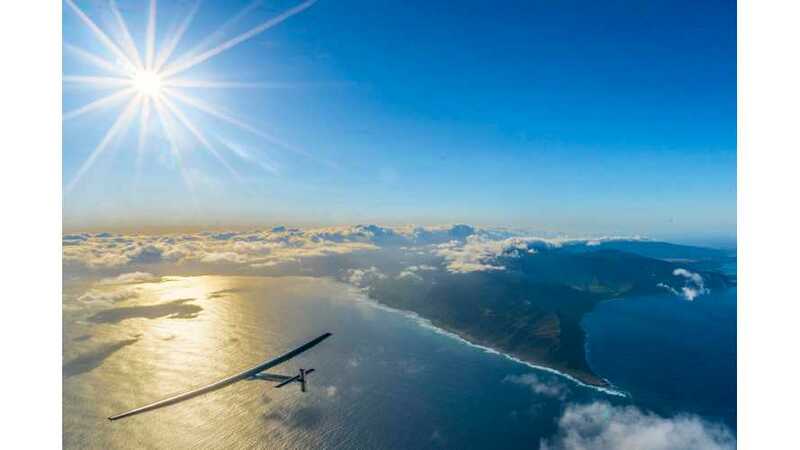 After nearly 5 days and nights non-stop flight from Japan to Hawaii, Solar Impulse 2 is stuck for at least 2-3 weeks, because batteries were damaged due to overheating. 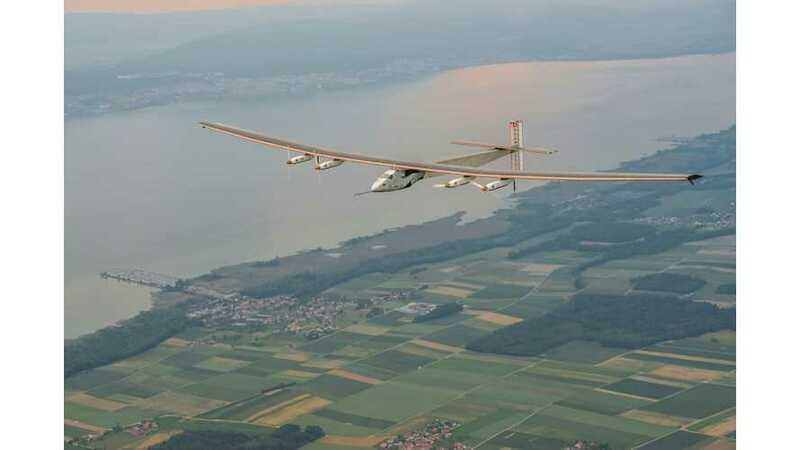 Solar Impulse 2, unveiled in April, is the largest solar electric aircraft ever made with a wingspan of 72 m. It can fly forever without landing on sun power alone.